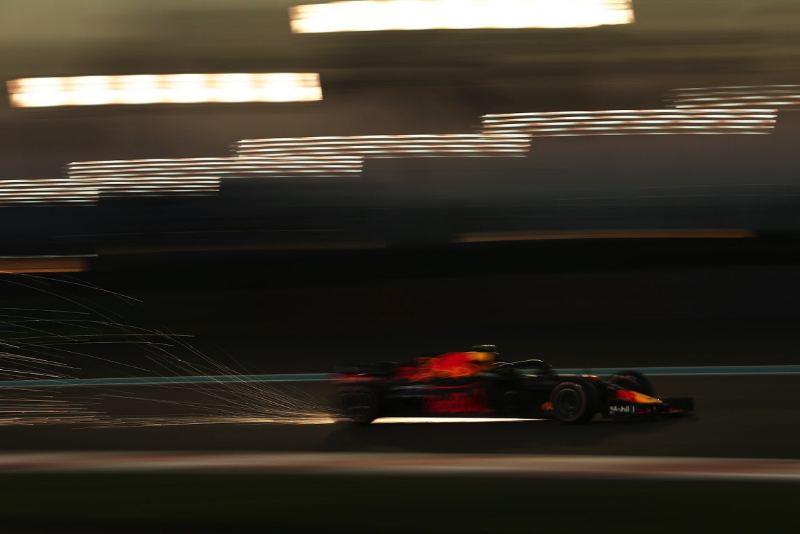 Red Bull is on schedule with production of its 2019 car. That is the news from Dr Helmut Marko, the closest team official to owner and fellow Austrian Dietrich Mateschitz. Some teams have already announced that their 2019 chassis have passed the mandatory crash tests, while others have revealed a reveal date. Red Bull, however, is traditionally late with its new cars, with Adrian Newey famous for pushing deadlines to the extreme. But Germany's Motorsport-Magazin.com reports that the new Red Bull will actually be crash tested on Thursday, with a rollout then planned for the days before official Barcelona testing. Marko says the rollout will happen at Silverstone. "It's always tight, but we've taught Newey that the first official test day is not a rollout," he said. Red Bull has switched to works Honda power for 2019, and some are predicting that it could be a winning package. Dutchman Max Verstappen, the top Red Bull driver, insists he is "ready" to push for the championship. "I always find that a really difficult question, because you're so dependent on the package in formula one," he said.